The HP Proliant series offers a range of servers to fit your requirements. 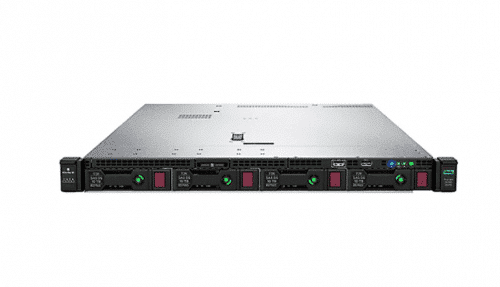 The HP Proliant DL380p Generation 8 server is designed to handle enterprise-level demands. It offers high processing power and reliable uptime. The 380p G8 model allows for speed and performance when running large applications managing company and customer data. The HP Proliant DL380p G8 offers ease-of-use and simplicity in management and updates. HP Smart Update Manager keeps software and firmware current and maintained. 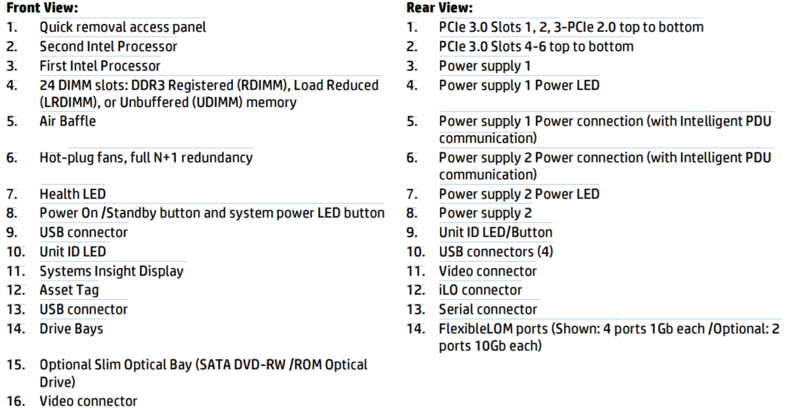 These features make the DL380p G8 an excellent choice for your datacenter. 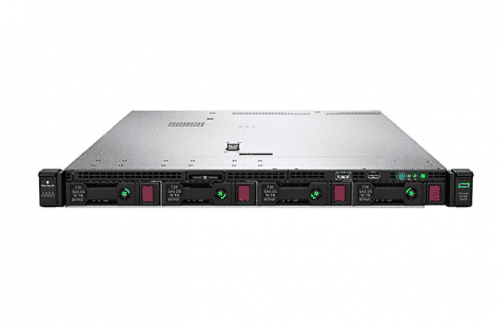 The HP Proliant DL380p Generation 8 is a high-performance server designed for heavy business applications and data. This model rack server offer increased storage capacity and memory speeds. It provides optimal power in an energy-conscious way. The DL380p G8 model is an industry favorite. Its 2U, 2 processor design makes it a space saving powerhouse. Its features combined with the trusted HP performance make it a worthwhile networking investment. 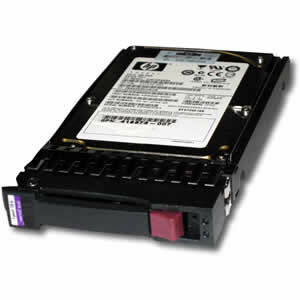 • 8 SFF drive models available for 8 TB capacity, with optional DVD. 10 SFF drive model available for 10 TB capacity, without optional DVD. • 1 x16 (full height, half length) or x8 PCIe 3.0 slot; 1 x8 (1P) or x16 (2P) (low profile) PCIe 3.0 slot. This Proliant Server is a workhorse and continues to be a reliable server in data centers worldwide. CCNY Tech has may different models and configurations to choose from. 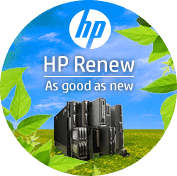 We also are proud to stock parts, including memory, drives and components for the HP Proliant DL380 server line (old and new). 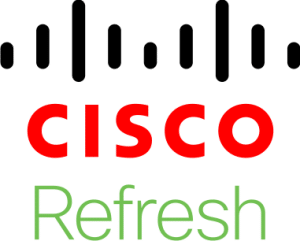 CCNY Tech is a proud reseller from brands such as Dell, HP, Cisco, and more! 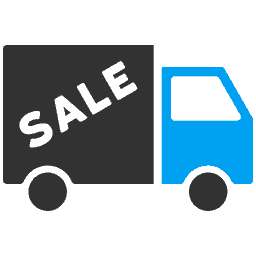 We offer IT hardware for your home, office, or small business. 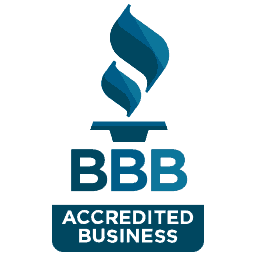 If you can’t find exactly what you’re looking for, call our team and we’ll be happy to help.